Mollie is a great little running partner. She loves to run but at the minute she walks alongside me when I run. As she is already so fast. And I am so slow. 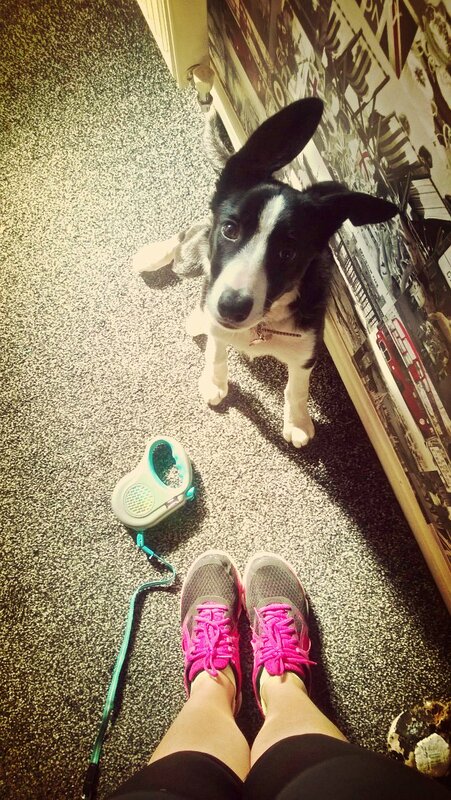 I wanted a training partner but feel so guilty of holding her back. Think it is time for me to try and speed up a little! !